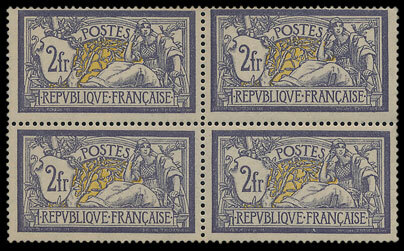 Our September 5th stamp auction includes the balance of the ‘Paris’ collection of specialised French stamps. 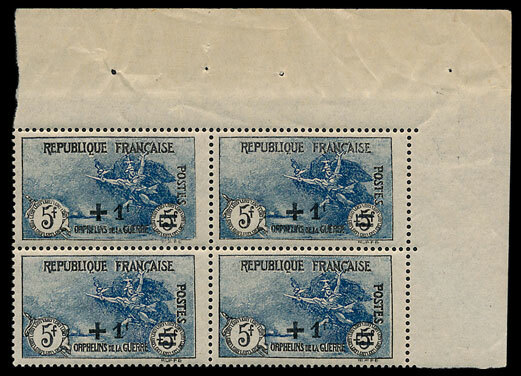 The first part of the collection was sold in our June 2017 auction achieving a realisation of £220,000, you can read more about the items in that auction here. 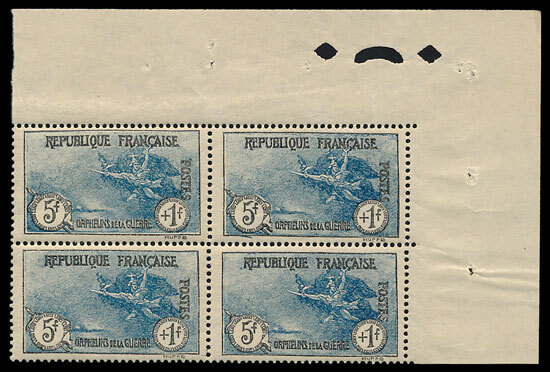 The lots in our September auction include specialised collections of the Sower, Mouchon, Merson & War Orphans issues, also Imperforates in full or part sheets, Colour trials and Epreuves de Luxe. The online catalogue can be viewed before the auction, if you would like a printed copy of the catalogue then contact us on 01926 499031.